We have witnessed some massive transformations as part of the recent #10YearChallenge trend. 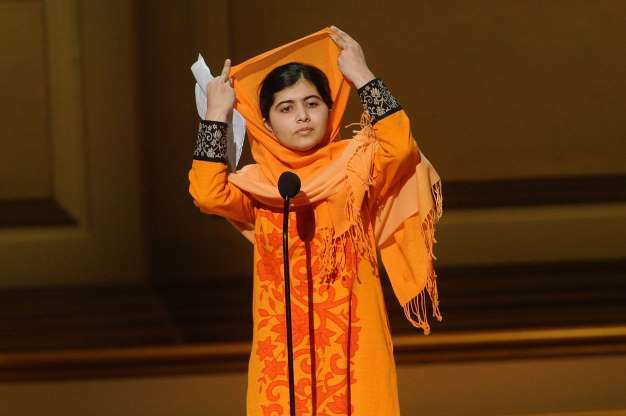 Many celebrities have been sharing 10-year-old pictures to remember how time flies, including young Pakistani Nobel laureate Malala Yousafzai. The 21-year-old has given an interesting yet emotional take on it though. 'As an 11 year old, I worried about my future and my freedom. All I wanted was to put on my ink-stained scarf, walk through the streets, sit on our old wooden chairs inside those cracked walls, pick my pen and open my book,' added Yousafzai. And she further revealed how she and her father Ziauddin Yousafzai became activists. 'We knew that change was not possible without raising our voices and speaking out against the ban,' added the Oxford student.